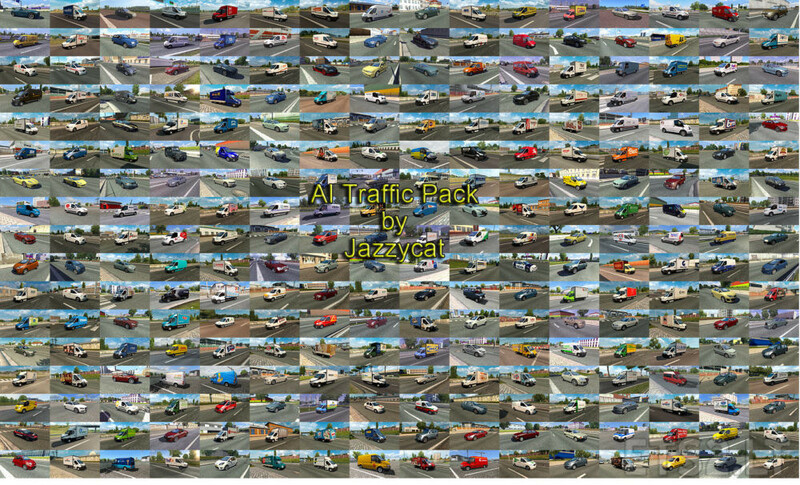 Models of other authors: Dacia Logan (Srele), MB Vito, W210, VW Passat B5, Renault Kangoo (Alexx_Os), Alfa Romeo Brera, Mito, Audi Q7, RS5, RS6 Avant, MB ML63, VW Touareg, Golf 6 (Serj999), some skins by IJ’s Mods. 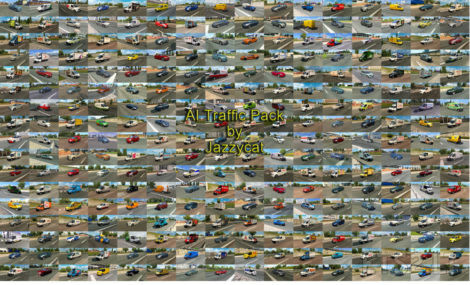 Version 8.7 – added Hyundai i30 ’17, Fiat Barchetta, Nissan Patrol and some skins of Norvegian real companies. I love your mods, but now im getting these error messages. 00:02:24.839 : [fs] Failed to open file ‘/def/vehicle/ai/truck/daf_xf_euro6/a4x2.sii’ in the read_only mode. 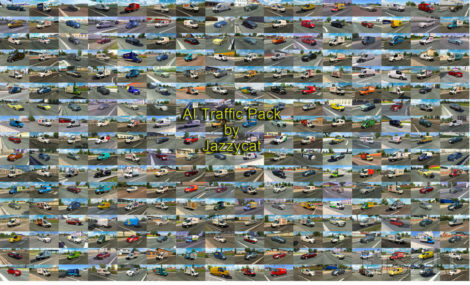 00:02:24.887 : [fs] Failed to open file ‘/def/vehicle/ai/truck/daf_xf_euro6/a4x2.sii’ in the read_only mode. Can you please fix that ? Or can you help me ? I love your mods but at the moment im getting these error messages. Can you please fix that ? 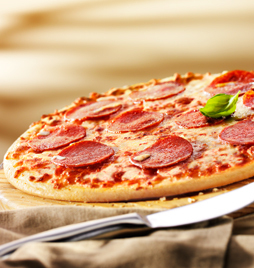 Or help me ? Last time i got those errors it was just after the ETS2 1.32 update and was cuz Jazzycat’s Trailers and Cargo pack needed and update. Excuse me, why deleted sports cars? 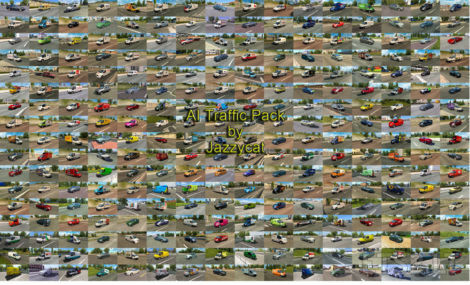 I understand the moving for Sports Cars traffic pack by TrafficManiac. 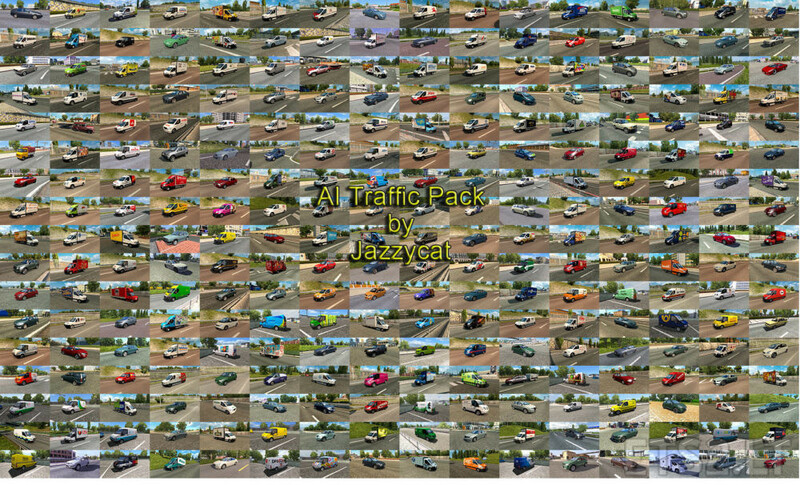 But, Alfa Romeo 4C, 8C, Aston martin v12, rapide, porsche 911, lamborghini diablo and aventador is not moved for trafficmaniac mod yet.